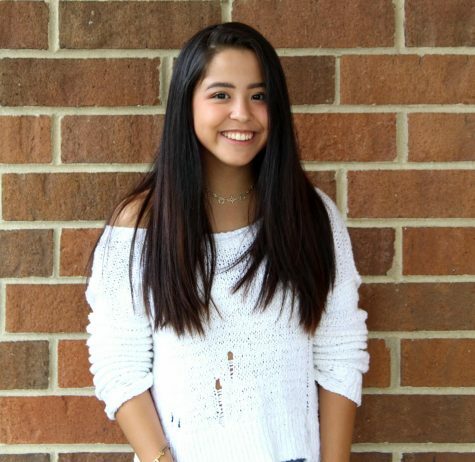 Camila Ossa is a sophomore and this is her first year as a staff writer. She loves to eat ramen, take occasional naps on the floor, and play the piano and the guitar in her free time. Camila is ecstatic to be in this class, as she hopes to be a journalist or a marine biologist. She also really loves Christmas time because everyone’s happy, the snow is falling. Her favorite thing is wrapping the presents and baking Christmas brownies and cookies. Her favorite movie is Fools Rush In, but La La Land is a close second. Camila Ossa is ready for whatever this year brings and she’s so excited to be part of The Main Four.